http://www.hum.pref.yamaguchi.jp (master of Ukiyoe) and 400 eastern ceramic wares mostly from China and Korea are exhibited. 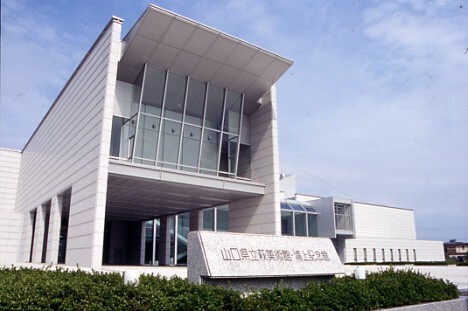 In 2010, modern ceramic ware museum will be opened. It will mainly exhibit “Hagiyaki” (traditional ceramic ware born in Yamaguchi prefecture) and aim for introducing Yamaguchi’s local ceramic ware history and culture. Hagiyaki used to be specialized for tea ware for long time. Today, craftsmen are developing and experience new technologies and ways. Hagi Uragami Museum is only institution in Japan presenting traditional and modern ceramic wares.